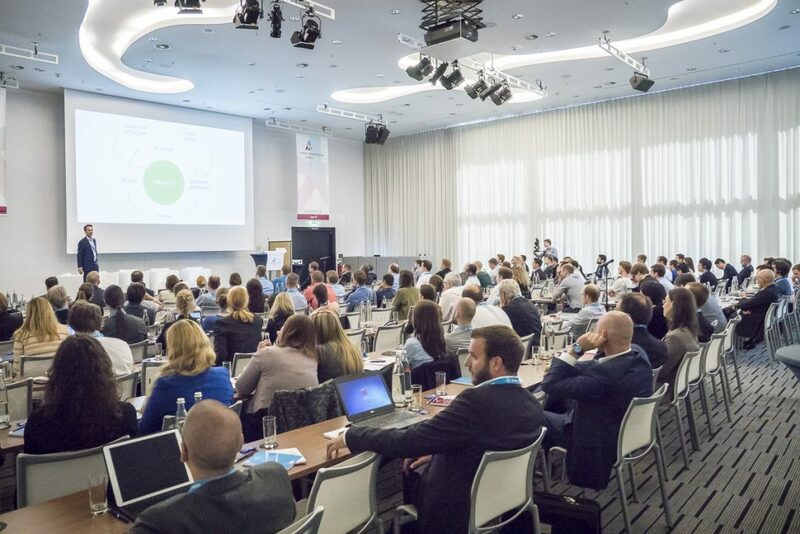 The prudsys personalization summit in Berlin came to an end on 29 June 2016. Visitors reported 100% satisfaction with this key event for news and trends in the field of dynamic omni-channel personalization in retail. In addition to the awarding of the “Personalization Award 2016” to the KLiNGEL Group, up-and-coming analysts that participated in the preceding DATA MINING CUP 2016 looked forward to the awards ceremony with great anticipation. This year’s prudsys personalization summit, with over 200 participants, ended on 29 June 2016. According to a survey, 100% of those invited would recommend the leading conference for news and trends in the field of omni-channel personalization in retail. prudsys AG introduced the omni-channel hub. This showroom offered visitors the opportunity to touch and test innovative personalization scenarios and generated great interest. On top of that, the varied program consisting of over 20 lectures and workshops providing a platform for professional exchange received a positive rating. Industry experts including Adrian Hotz (eCommerce consulting) and Dr. Eva Stüber (IFH Köln) as well as companies such as 1-2-3.tv, nu3, Adolf Würth and KLiNGEL introduced technological innovations and discussed the challenges facing the retail sector. In the end it was the Pforzheim-based multichannel mail-order retailer KLiNGEL that took home the “Personalization Award 2016”. prudsys AG gives this award for so-called best practice personalization models. KLiNGEL is a pioneer when it comes to personalization, especially when it comes to their customer approach in print. The evaluation of this year’s DATA MINING CUP competition was another highlight. 120 teams from 30 countries took part in this renowned student competition for intelligent data analysis. The team from the University of California (Davis/USA) captured first place and was awarded 2000 Euros. Second place and 1000 Euros went to the students of Iowa State University’s (USA) second team. Team 2 from the Technical University of Darmstadt secured third place and 500 Euros.